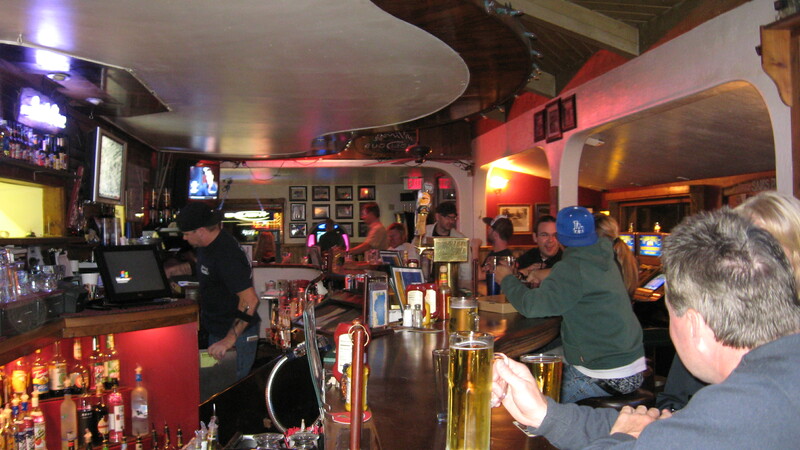 Sam’s Place, “The Oldest Tavern in South Lake Tahoe”, established in 1971, draws in a mixture of locals and tourists after a day at nearby Heavenly’s slopes or boisterous Zephyr Cove beach. The walls of this historic hideaway are plastered with old-fashioned snowshoes, skis, sleds and photographs of Tahoe in the 1800s. Be sure to glance at the 1820 photo of Stateline, NV sans casinos. Sam’s Place offers a variety of entertainment, from slot machines, a pool table, and modern-day Touchtunes jukebox, to long-forgotten forms of amusement, like board games and horseshoes in the outdoor patio area. Have a seat at Sam’s serpentine bar for one of the best happy hour brew deals in Tahoe – monstrous 22 ounce mugs of domestic drafts and microbrews for two to three dollars a pop. 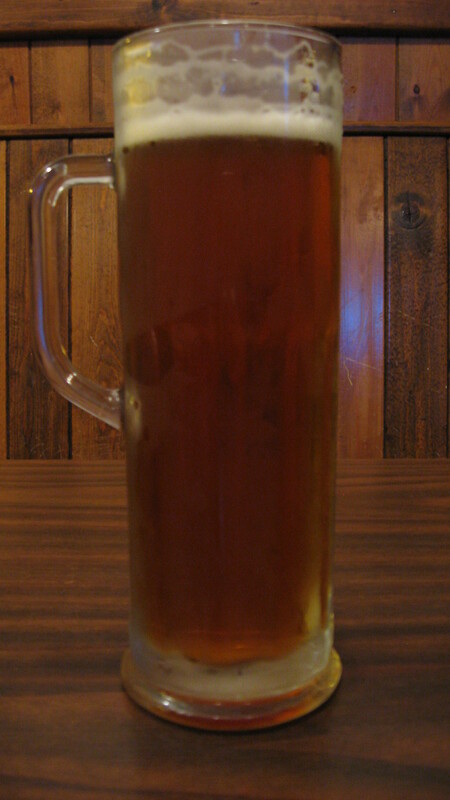 Ladies drink free wells and drafts from 7 – 10 p.m.